The President Trump is known to be quite a controversial figure in the modern society. Donald Trump’s tweets always raise huge disputes and debates. You can have different opinions about his policy, but you can’t deny that he knows how to draw the world’s attention to himself. And one of Trump’s recent so-called self-promotion was the foundation of the Trump University. The Typical Student team decided to dig a bit more into what happened to the sensational President's college. How Did Trump University Begin? 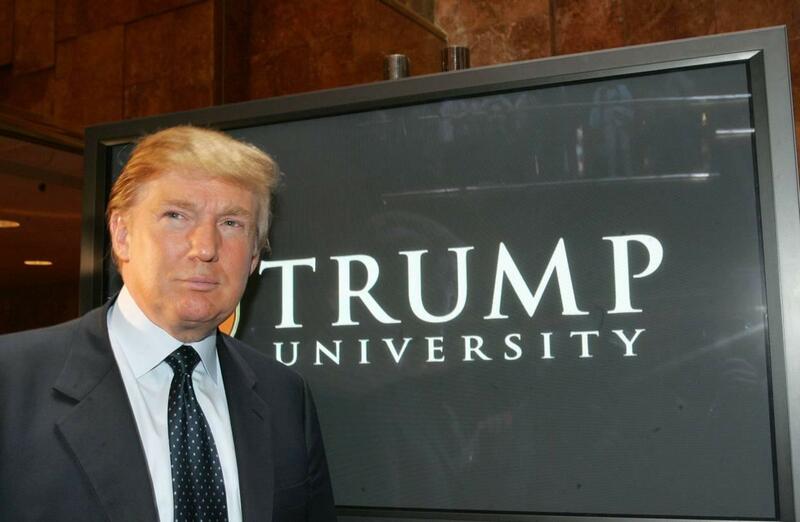 At the beginning, Trump University was conceived as an online university, however, it quickly started to offer actual live classes, moreover, first classes were completely free to attend. The university’s ads said that Donald Trump, one of the best and most famous entrepreneurs in the world, is going to share his knowledge and experience. Meanwhile, Trump himself claimed that they teach success at Trump University and guaranteed that success is what is going to happen to the university’s post-grads. However, Donald Trump has never given a single lecture or a seminar at the Trump University. Moreover, he even did not participate in the making of Trump University’s programming materials or curricula. As it has been already mentioned, Trump University offers first classes (three days in particular) for free. However, the best entrepreneurs don’t give anything for free. So after attending a free 3-day seminars about becoming a successful person, Trump University students were told that it was not enough and they still need more classes. More classes that cost up to $35,000. The complaint said that Trump University ‘professors’ and staff were taught how to make their students buy more mentorship programs. Moreover, they had the detailed guides with instructions on how to rip the Trump University students off. Is Trump University Really Elite? The university claims that their Elite program for just $35,000 (which is almost like a year at an Ivy League university) will make you a successful entrepreneur, but will it? It actually seems like this Elite program will rather make you a successful beggar. However, they really know how to make money at Trump University. Meanwhile, Donald Trump himself denies any complaints about his university policies. Vice versa, Trump says that the university got high approvals from its students and post-grads. 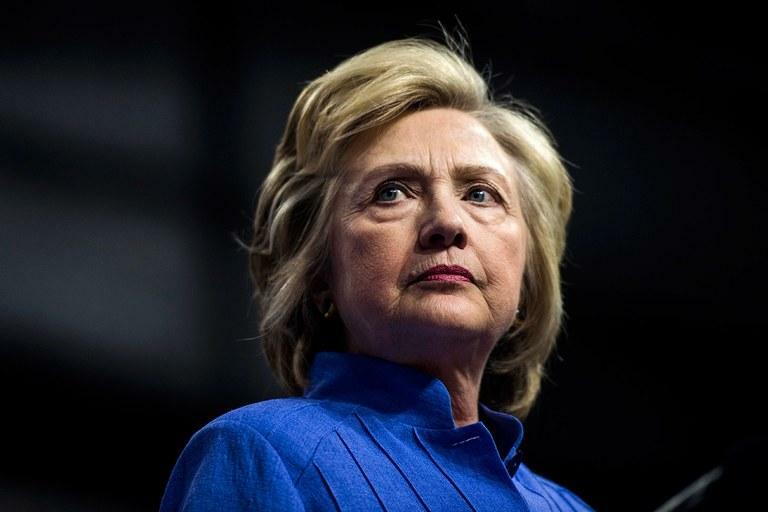 At the same time, Hillary Clinton, Donald Trump’s main political opponent, expressed her opinion about the Trump University calling Trump a fraud and added that he is trying to scam America the way he scammed all those people at Trump University. The Clinton campaign is obviously hoping that Trump’s failure with the Trump University will bring him down. Moreover, they claim that the situation with the Trump University portrays its founder as a selfish greedy rich guy who has no moral principles when it comes to profits. Brian Fallon, Clinton’s press secretary, wrote on his Twitter that the Trump University is a metaphor for his whole campaign which promises the hard-working Americans way to get ahead, but based on lies. So will Trump University have devastating consequences for the US President? Both experts and journalists say that it may have an impact on the Trump’s image. However, when did Donald Trump’s weird deeds actually affect his prosperity?